#ScrubClub is coming - Be the first to know! 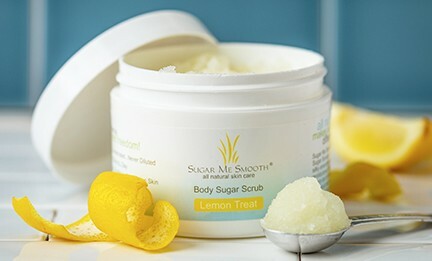 Interested in a new, fresh all natural Body Sugar Scrub delivered to your door each month? 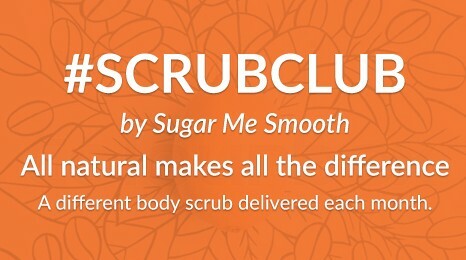 Enter your email below, and we'll let you know the moment our #ScrubClub becomes available. Launching soon!